I've been doing a lot of work in the lab with plastics. They are everywhere! and in all types, shapes, and sizes. A recent meeting with some environmental lawyers on the topic introduced me to Litterati. Litterati started on Instagram in 2012 as a hashtag, and in 2016 was launched as an iOS app. Today, Litterati is an app that you can use on Apple or Android devices. You use the app to identify, photograph and geotag individual pieces of litter (before you pick up and dispose of them). If the litter has a company/brand label, you can tag that too. This information is added to a global interactive map showing every piece of litter that has ever been uploaded. So what is the point? First, it provides information on the types of trash that are discarded. To date, plastic is by far the most tagged, followed by cigarrette butts, paper, cans, and then bottlecaps. Next, geotags give information on the places where litter is found and accumulates. This is used to enact change within neighborhoods and communities. Time tags can tell us the times of year that affect littering. 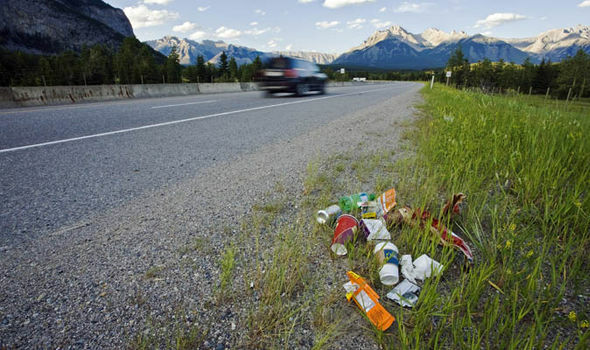 Also, companies/brands can be contacted in areas where there products are becoming litter so that they can decide if they can take any actions.